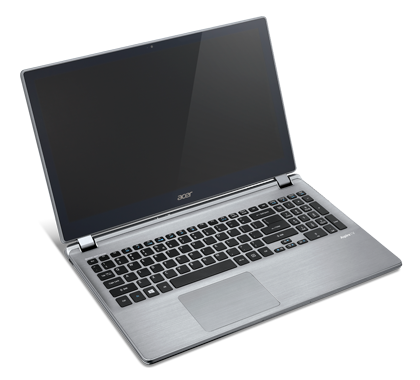 A year ago, a desktop-replacement laptop with touch capability would be enough on its own to earn high marks. 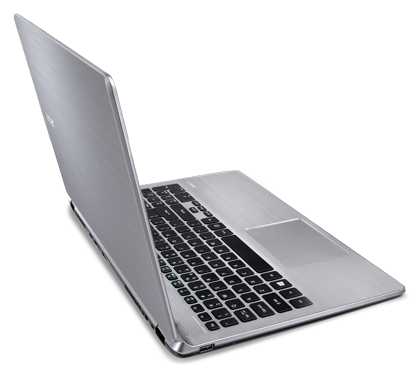 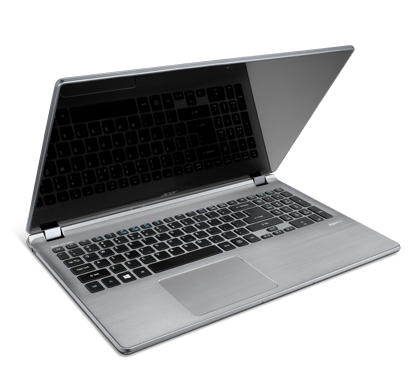 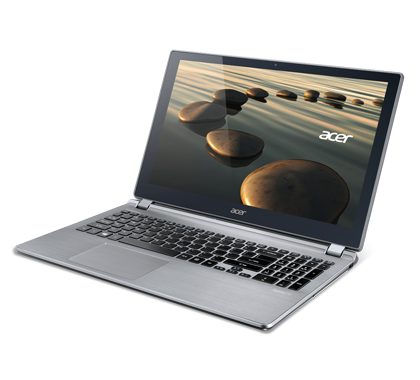 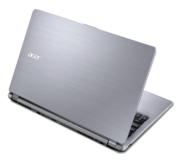 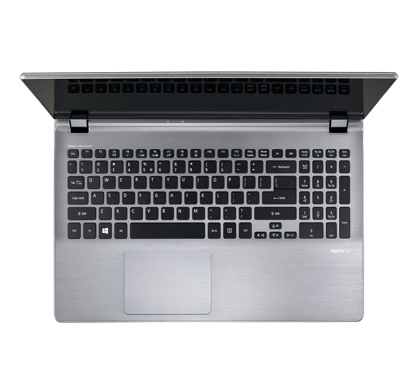 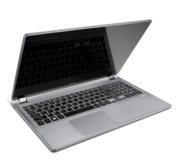 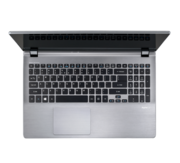 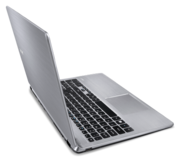 With so many to choose from today, the Acer Aspire V5-573PG-9610 fails to pull to the front of the pack. 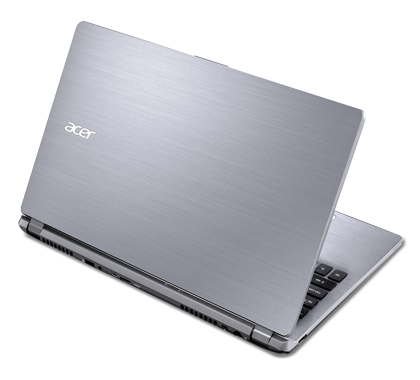 It offers average performance, a fairly standard collection of features, and a lower-resolution display. 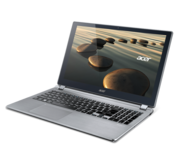 At this price we expect better, and the Editors' Choice Asus N550JV-DB72T delivers better performance, a higher screen resolution, and similar entertainment capability, for less than $100 more.